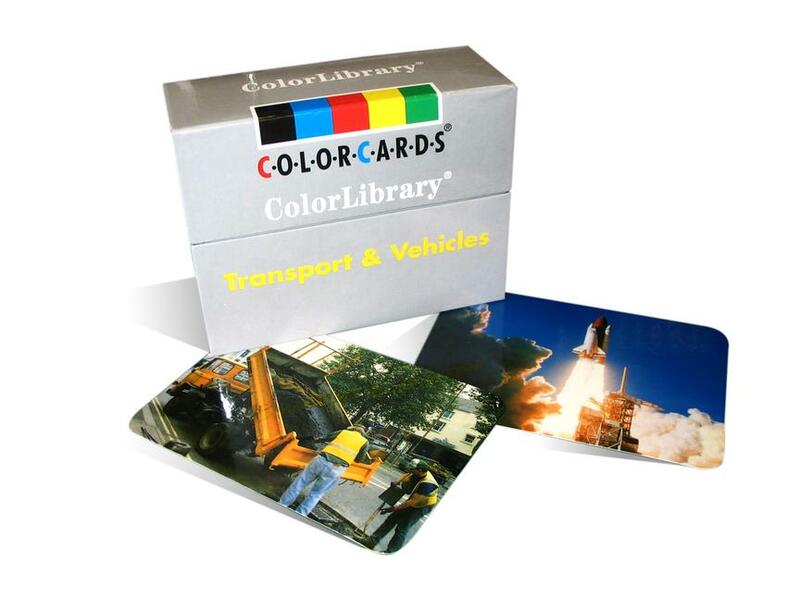 This title features 96 cards of transport vehicles. From bicycles to boats and trucks to trains, this transportation set can be used as a starting point for conversation, sorted into appropriate categories and other activities. Service/work - such as ambulance, dustbin lorry and oil tanker.